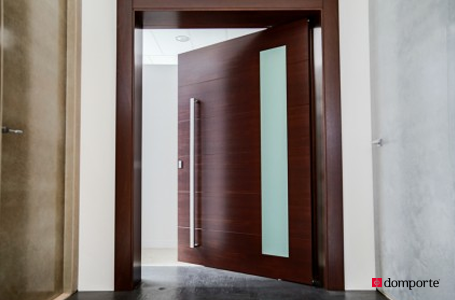 Domporte® creates doors that meet the technical and creative needs of an increasingly demanding customer who looks for a singular and exclusive product. 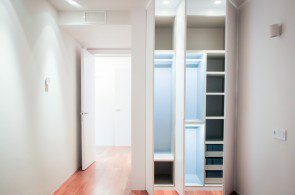 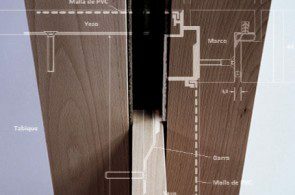 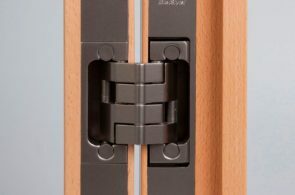 Our patented DDS (Domínguez® Doors System) allows the union without nails between the frame and architraves. 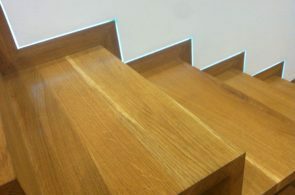 DDS is born of knowledge about the behaviour of natural wood and the ongoing commitment to innovation, looking to improve day by day finishes and designs. 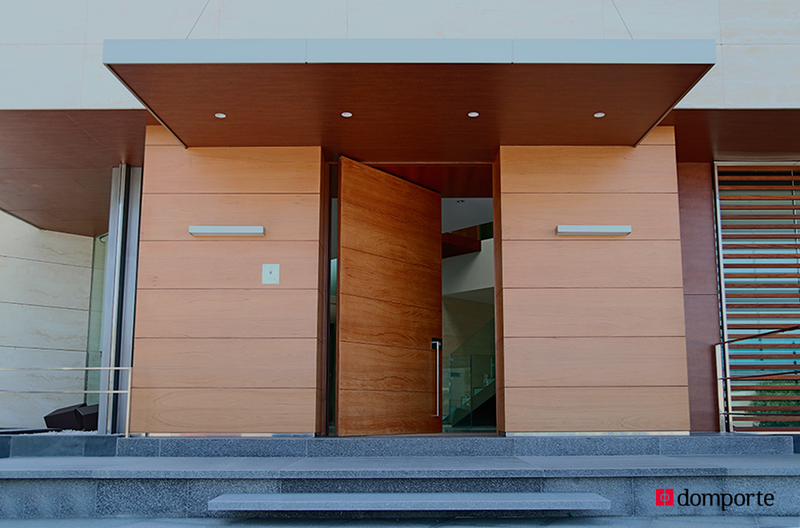 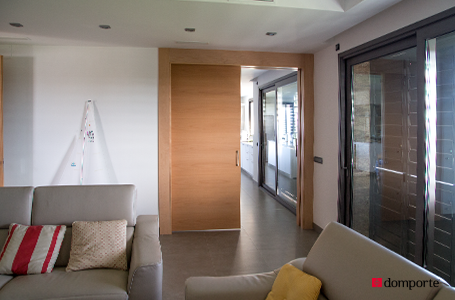 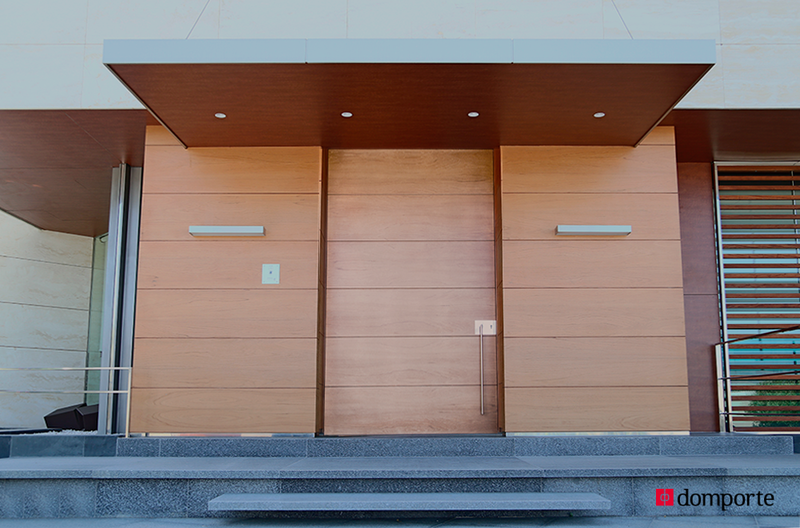 Our pivot entry doors can be made ​​with special large dimensions and are another example of innovation.